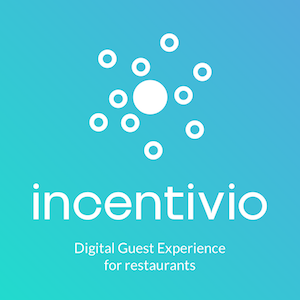 Incentivio is the industry’s leading Digital Guest Experience platform. We offer online ordering, mobile apps, loyalty, CRM and marketing in a single platform – seamlessly connected to the Lightspeed Point of Sale system. The average value of an order through our platform is 25% higher than in-person or phone-in orders. Our customers’ loyalty programs range from loyalty points to digital punch cards to making an impact by donating food and saving the rainforest. However if you want to structure your program, we can handle it! Use in-app surveys, purchase behavior and dashboard metrics among others to learn more about your customers. Segment customers by behavioral, demographic and geographic attributes. Incentivio allows you to build your own custom segments and re-use them across campaigns. We integrate with the best point of sale systems and the largest payment processors to ensure we help your restaurant chain become the best it can be! Our apps, websites and kiosks are fully white labeled so your brand stays front and center.